On this Pop-Up call, we spoke with Fernando Del Rosario, Creative Director, Entrepreneur and Artist on Creative Energy and Unlimited Ideas. When we make the mind shift to believing that creative ideas never die, they only change form, we can tap into the unlimited creative potential of the universe, becoming a magnet for more bountiful creative ideas. 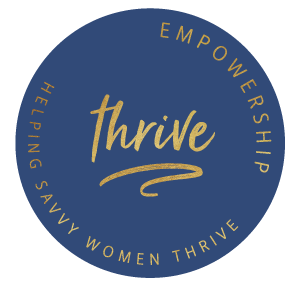 This is a recording of our live interactive workshop lead by the Co-Founders of Empowership, Chelsea Szabo & Cecilia Gorman, to transform how you create, keep and achieve personal goals, and do it in a way that manifests energy and excitement.